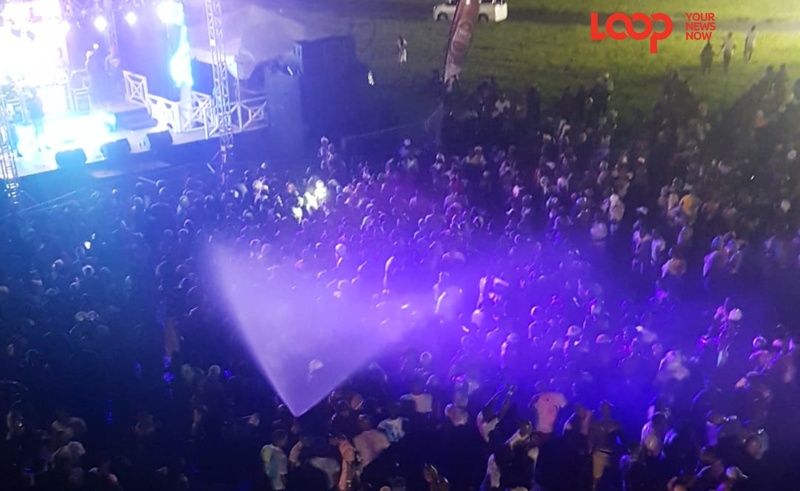 Fadda Fox took the crowd back to de Good Ole Days again. With many calling Crop Over 2018 low-key so far, Awaken – the new edition, set a fresh tone for the rest of the season. It was a breakfast all-inclusive party that was cranking from 4:00 am, till past the allotted 11:00 am with not one incident or hiccup. When someone says there are levels to a party, show them the blueprint from Awaken 2018. Tremayne Austin, formerly of BRC, operating under Pack of Wolves Entertainment for the first-time this year, has put together a trusted, solid Committee and each person did their task to a ‘T’. He said, “This team is very good.” A calm, collected Austin says this is a first for him, being able to enjoy knowing that each team member has done their role and covered their part so today would rum smoothly. 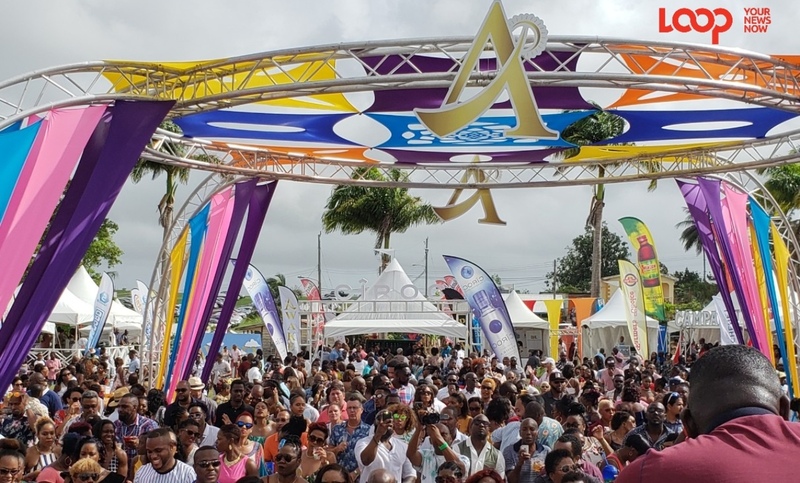 DJ Diamond opened the deejay line-up as the sun came up on the new Crop Over venue at Featherbed Lane in St. John. Then Level Vibes played the older, big people music and from there, the vibe continued to build and work its way forward to 2018 with the likes of Hutchy & Sizz, Scott Le Roc and Mali Fresh, and Menace and Daddy Fabian. It was 100-percent soca and it was not a loop of Trini soca, but a great pelau with a heavy serving of Bajan calypso. Austin told Loop, “The response has been overwhelming and we have a lot of new people.” In terms of the numbers, he said that he believes “it might be a little more [than previous years]”. The drinkers had from Banks on tap, which was a new all-inclusive concept, to Johnny Walker shots in coconuts with umbrellas and all kinds of cocktails in between. For those who can do without alcohol, juices and soft drinks, as well as water, flowed to keep everyone hydrated. The food stations were manned with mannerly servers who kept replenishing the food as quickly as people were taking and consuming it. Bacon, spring rolls, BBQ popcorn, buljol, pigtails, roast breadfruit to name a bit of what was on the menu. Then as persons were leaving around 10:00 am, the JCI Sober and Safe Zone came to life distributing energy drinks, nutrition bars, box juices for the road and condoms galore, as they preached the message of safety on the streets and in the sheets after Awaken. 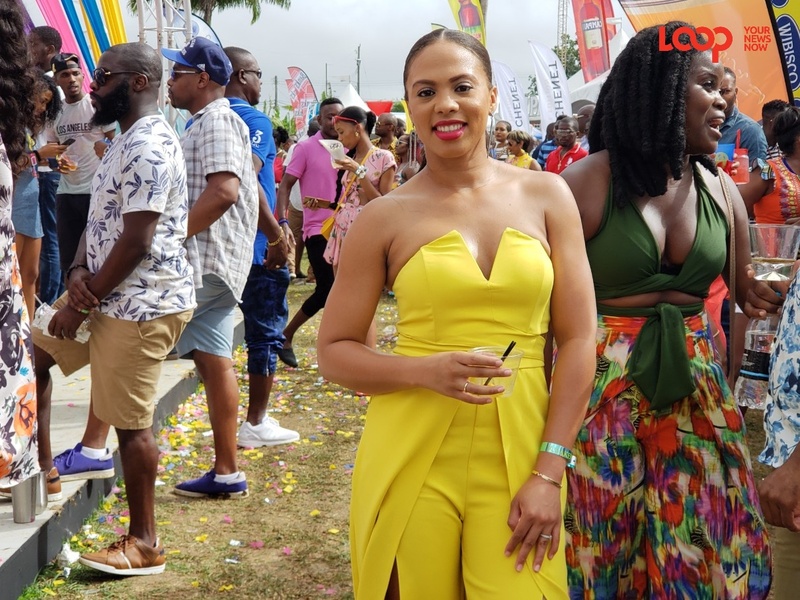 Oh and it was not 100-percent deejays, there were live performances by Jus D, Faith Callender, Fadda Fox, Statement and Hypasounds. It started at Golden Grove, moved to Kendal Sporting Club and now as Austin stepped out on a new limb, he took Awaken where it has never been before. In fact, he took it where no Crop Over event has ever been before either. Chatting with Loop, Delano Hinds, who owns the plot of land, where the event was held said he was happy with the decision. “It’s absolutely fantastic! It’s very well setup. The crowd – very mature, very well behaved, respectable, I mean, the coorinators should be very proud of this event… Again, this is absolutely fantastic. 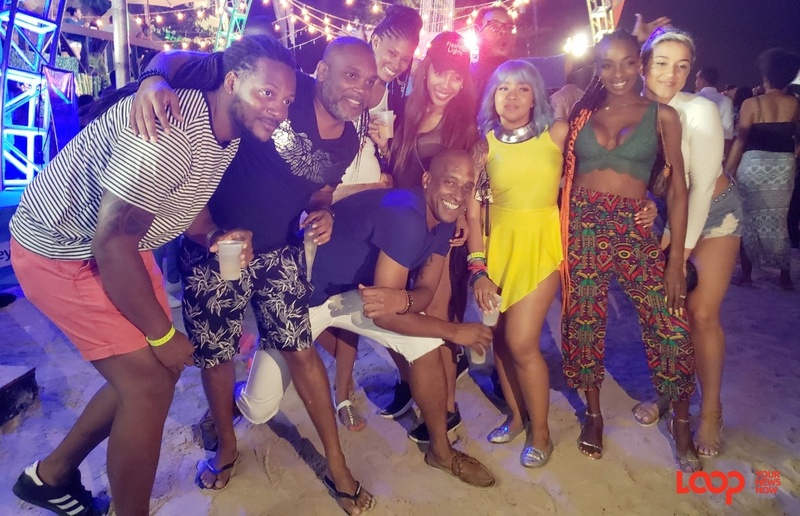 It keeps in line with what we want to, what most event owners, coordinators want to do in Barbados, it’s just to keep bring a different level, another level every time. This is absolutely fantastic! 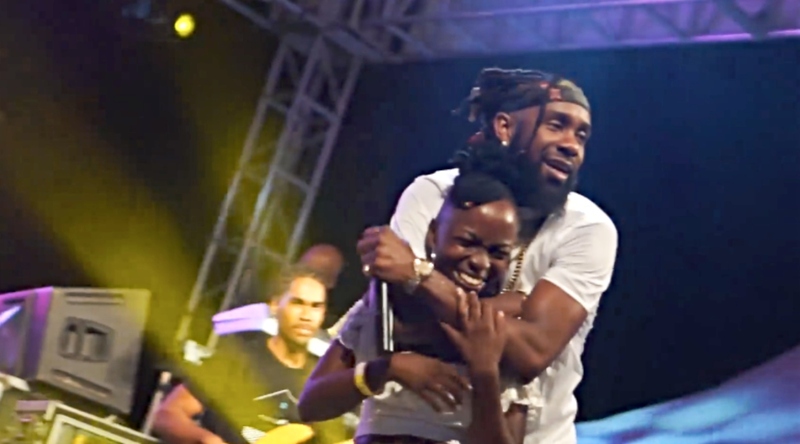 Austin thanked the Barbados Ninja Throwdown team of Monique Hinds and her son Delano for opening up their home and property to him and the new Awaken team. So as we said, in a nutshell, Awaken 2018 was L.I.T!! !